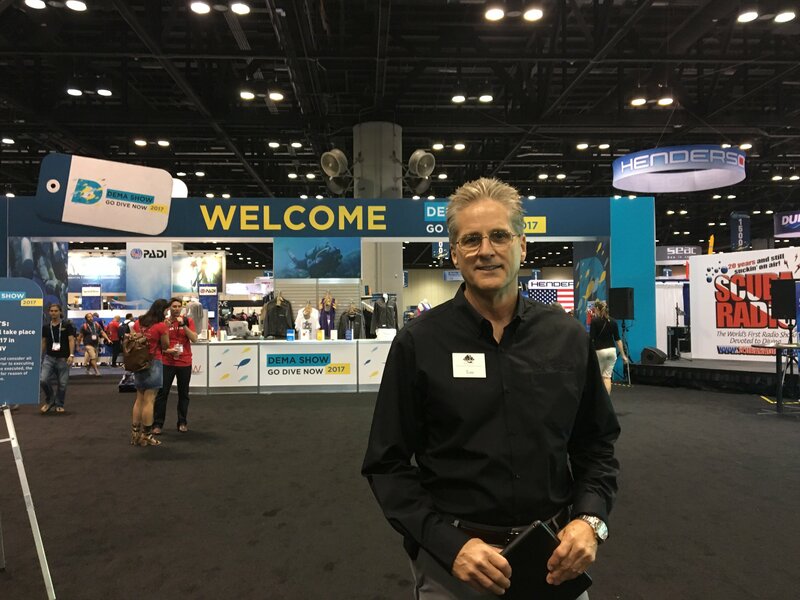 While some dive businesses were hit hard by the recent hurricanes that slammed the Caribbean and U.S. Gulf Coast, organizers of this year’s DEMA Show in Orlando, Florida worked hard to ensure that as many affected businesses could still attend the convention.  DEMA Executive Director Tom Ingram briefly chatted with DeeperBlue.com during the convention, admitting that “it’s been an interesting year” due to Hurricanes Harvey, Irma and Maria as well as the wildfires in California. 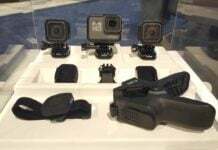 Attendance at DEMA Show in Orlando this year has been down by about 350 people compared to two years ago, mainly due to the weather, he added. That said, DEMA averages between 9,000 and 10,000 attendees a year, so the actual percentage drop isn’t that much in the grand scheme of things. For those affected businesses that did manage to make it to Orlando, Ingram mentioned DEMA’s disaster assistance program that gave affected exhibitors back US$400 (~344 Euros) for every 10-by-10 exhibit space that they have. Additionally, the association is paying for one night at a DEMA hotel block room for affected buyers. Ingram also noted a slightly larger contingent of attendees from Asia. 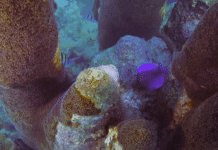 The “Go Dive Now” program begun by DEMA last year in the U.S. has had some impact, in that the campaign has been driving about 260 people per day to DEMA member retail stores around the country, he said. “That’s about 75,000 and some change since January; and we started the program in May 2016 . . . but just tracking what we’ve done from January to October 15th, 75,000-plus . . . these are all brand-new people who have not had something going on or they’re returning divers and something on the order of 111,000 unique users have come to the website and then 75,000 of those have gone to dive stores.